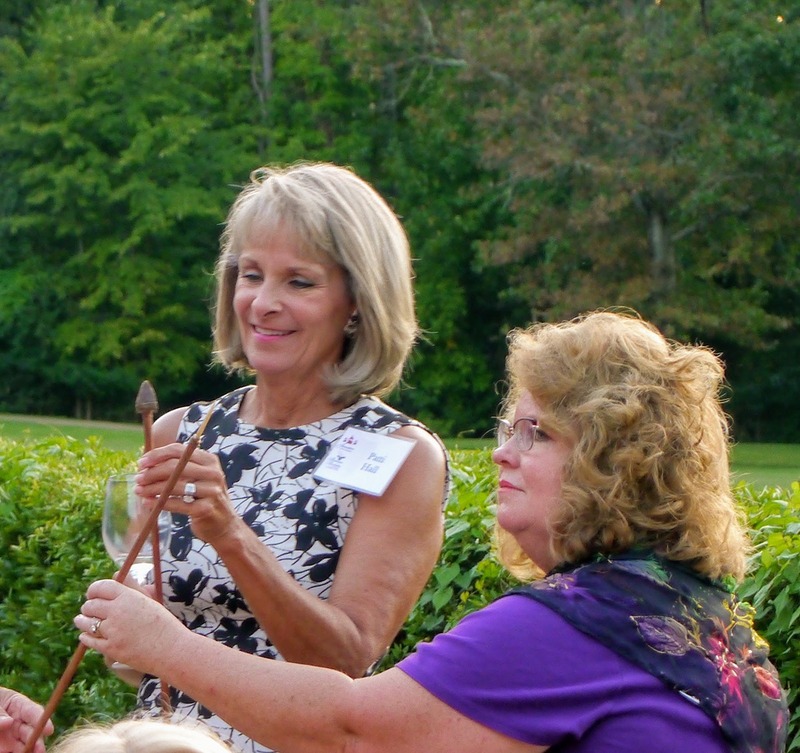 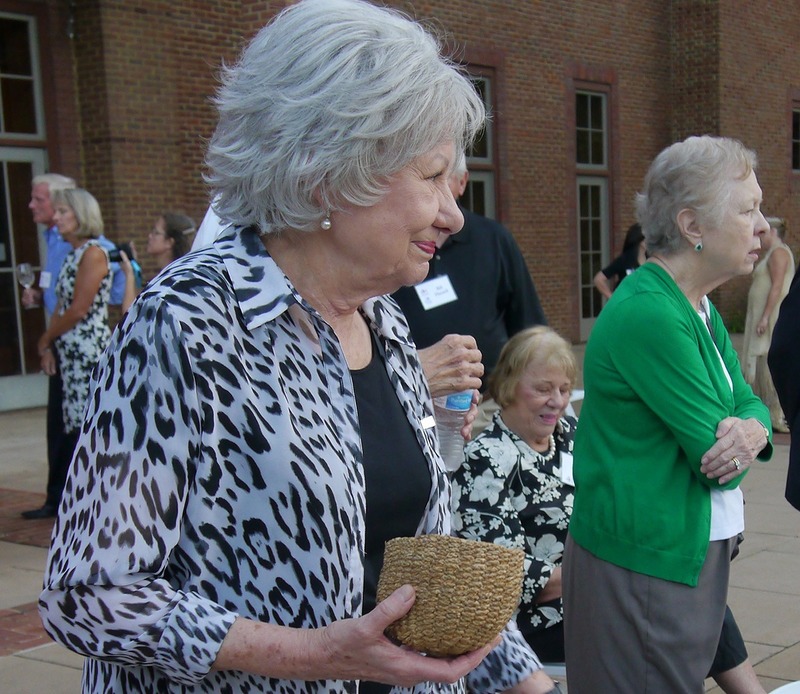 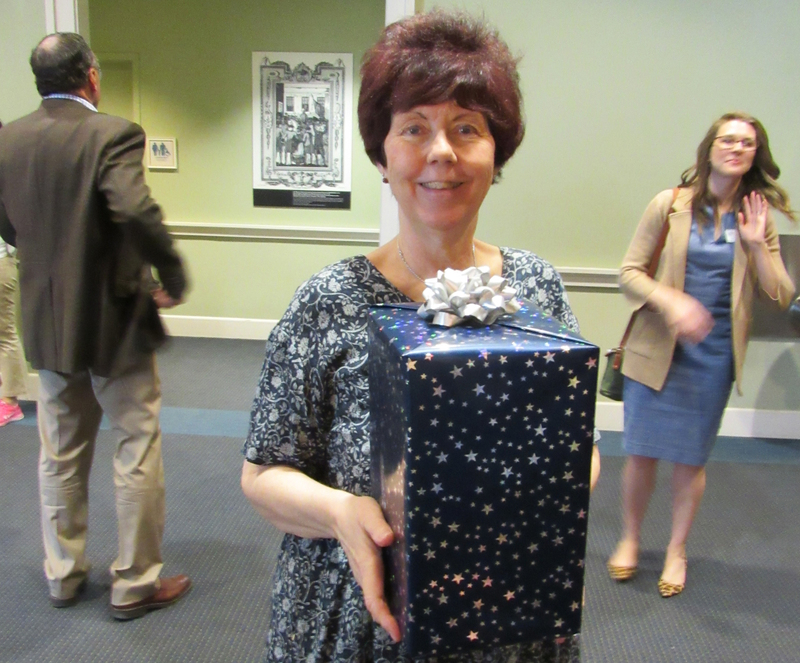 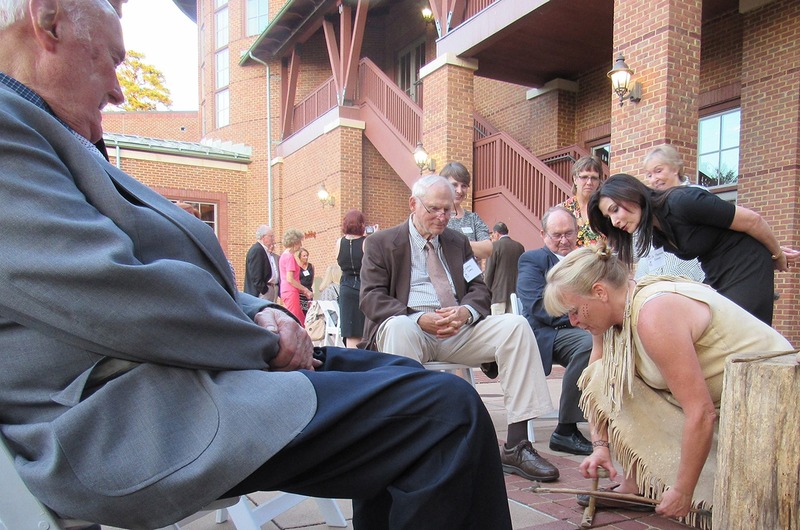 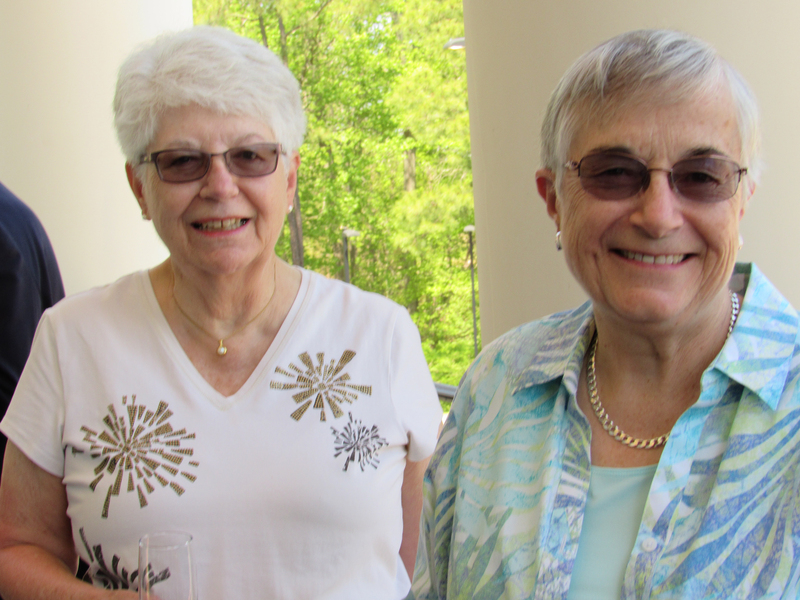 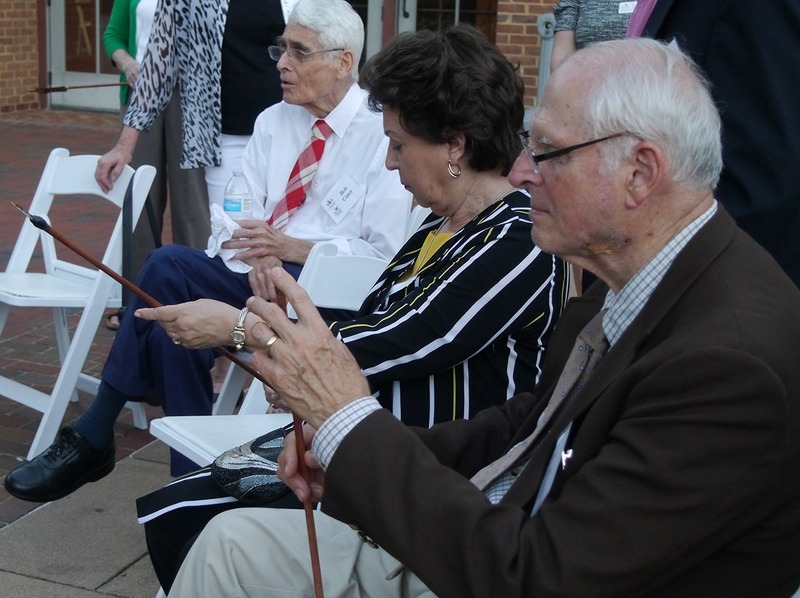 Donors to the Jamestown-Yorktown Foundation enjoy a special relationship with our museums. 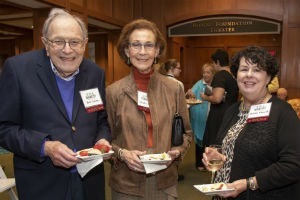 Throughout the year, the Foundation offers donors a variety of educational, cultural and social events, including private receptions during museum special events and exclusive travel opportunities. 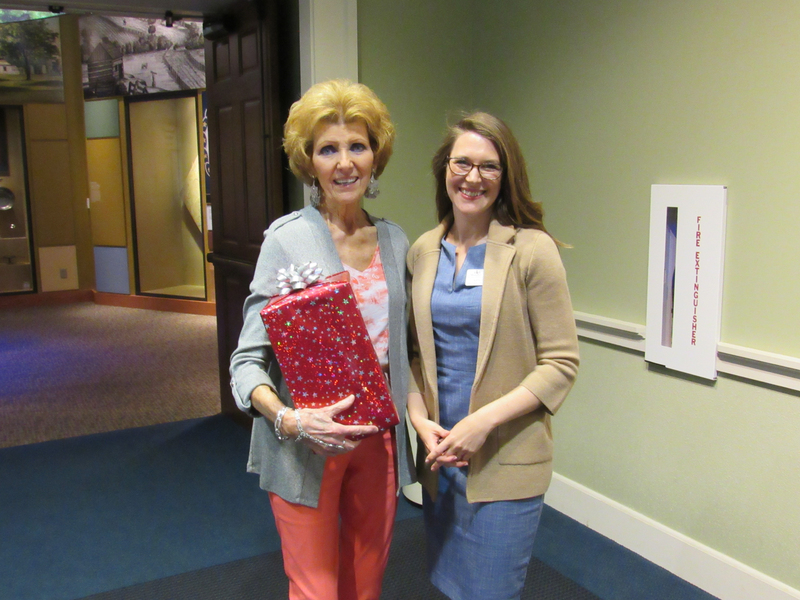 Learn more about supporting museum and education programs. 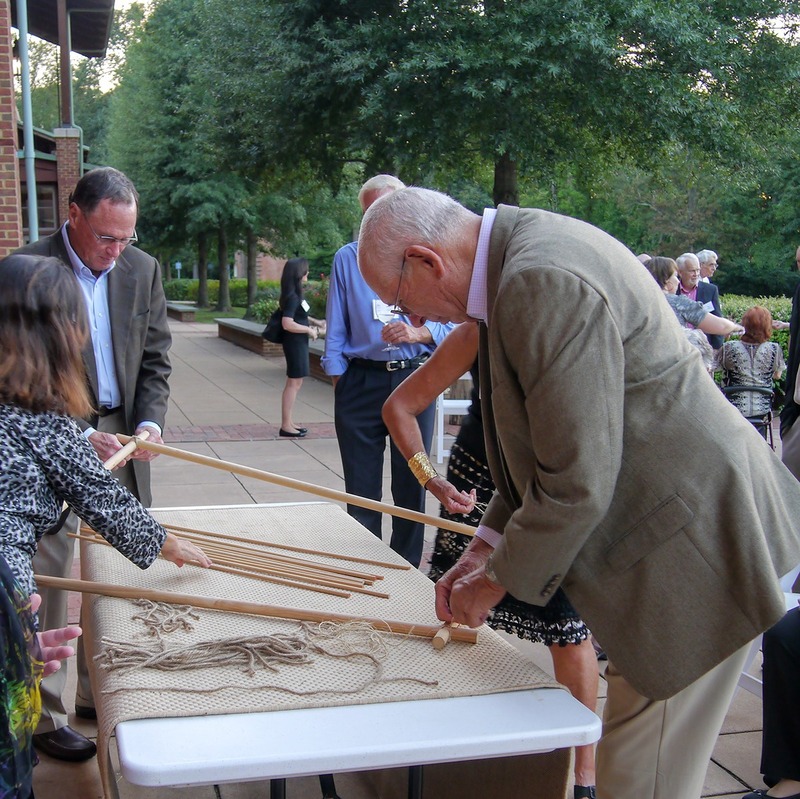 Leadership donors to the Jamestown-Yorktown Foundation, Inc. and special guests of the 2019 Commemoration, American Evolution attended an exclusive reception at Jamestown Settlement to celebrate the opening of “TENACITY: Women in Jamestown and Early Virginia.” Special guest Dr. Misha Ewen, Hallsworth Research Fellow in Political Economy at the University of Manchester, UK, spoke on the influential role of women in the expansion of the British Empire. 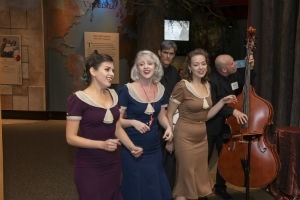 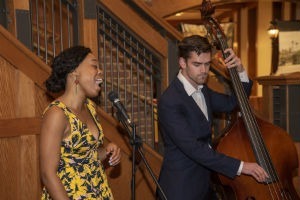 Guests enjoyed a preview of the exhibition and were treated to performances by local female artists the Masaharu Effect and the Truetone Honeys. 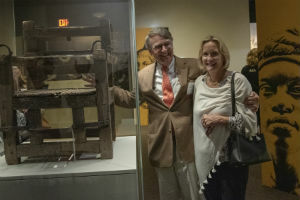 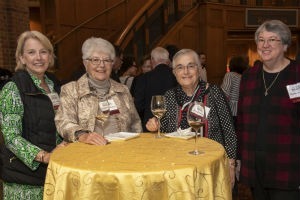 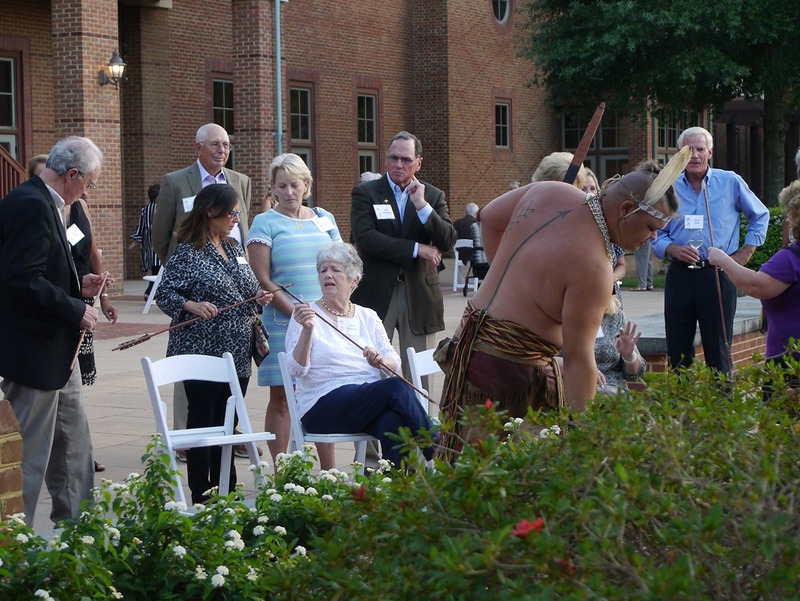 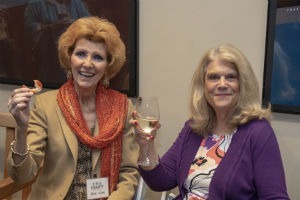 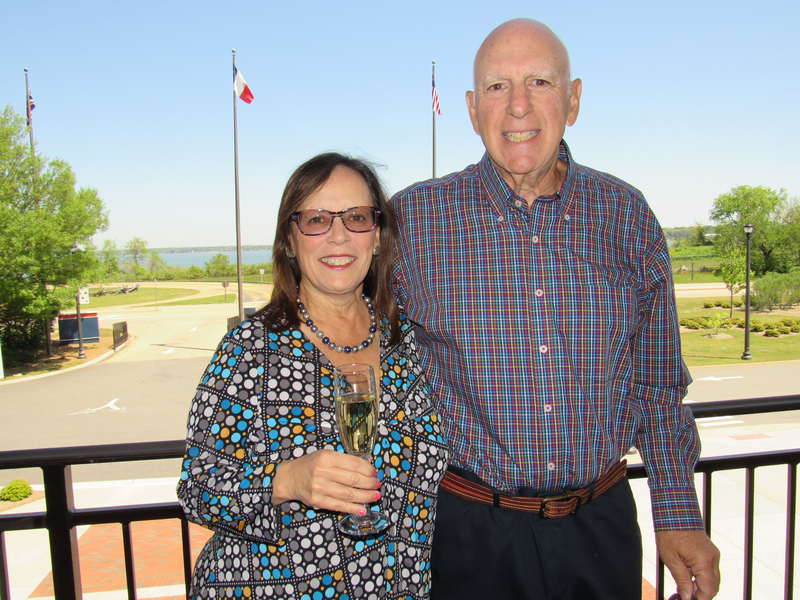 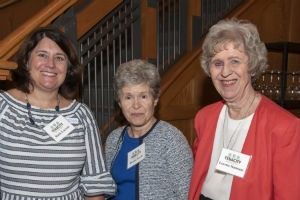 Members of the 1607 Society, a dedicated group of leadership Annual Fun donors, were invited to an exclusive progressive reception at Jamestown Settlement. 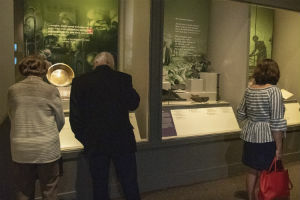 Guests experienced the museum through the eyes of a student on a field trip, complete with hands-on activities led by our group educators and costumed historical interpreters. 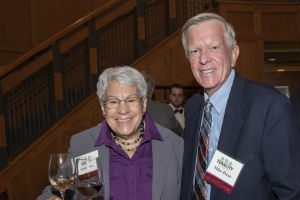 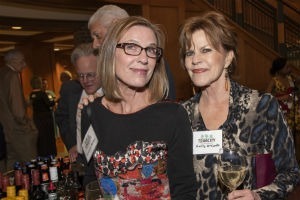 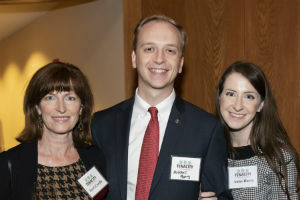 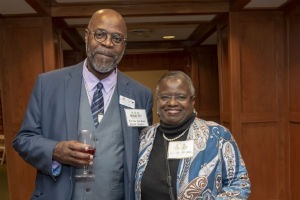 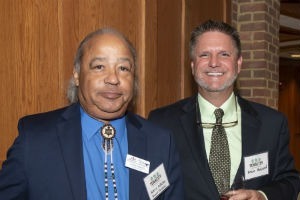 The Jamestown-Yorktown Foundation, Inc., hosted the first annual gathering of the Mathews Legacy Society to honor and celebrate those who have helped secure our future by including the Foundation, Inc. in their estate plans. 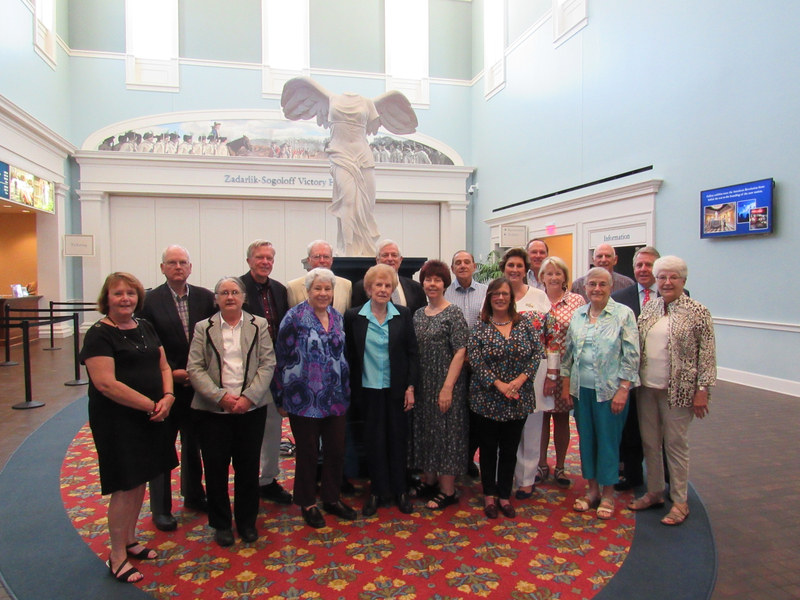 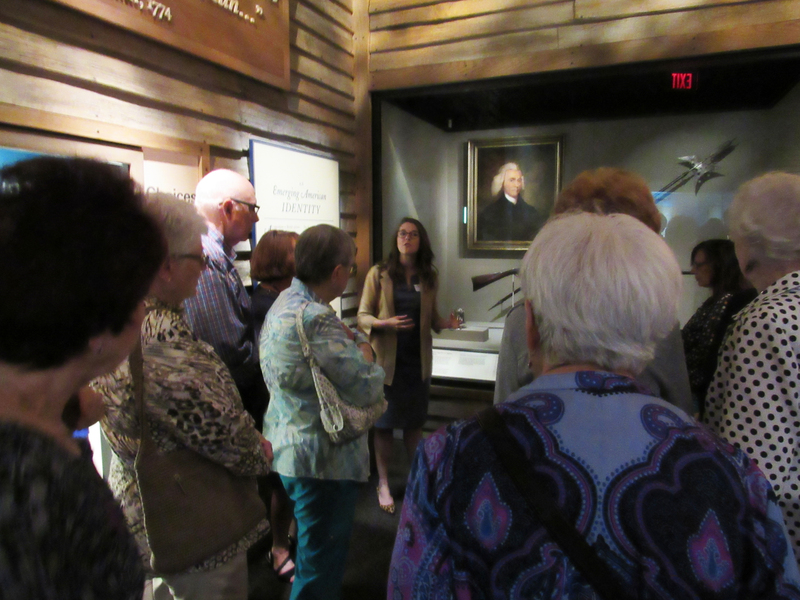 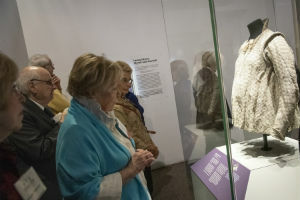 After a formal luncheon on the Gerdelman Family Mezzanine at the American Revolution Museum at Yorktown, members were given an exclusive tour of the galleries to hear firsthand the impact of their philanthropy on our mission. 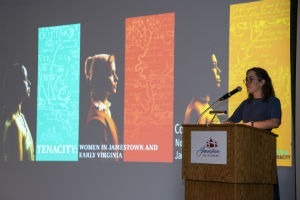 To support the Jamestown-Yorktown Foundation and receive invitations to special donor events, contact Christina Dominguez, at christina.dominguez@jyf.virginia.gov or (757) 253-4139.